Every week, Old Town's own Bus Stop bar and restaurant offers a wide variety of events from live rock shows, funky parties, pool tournaments and much much more. 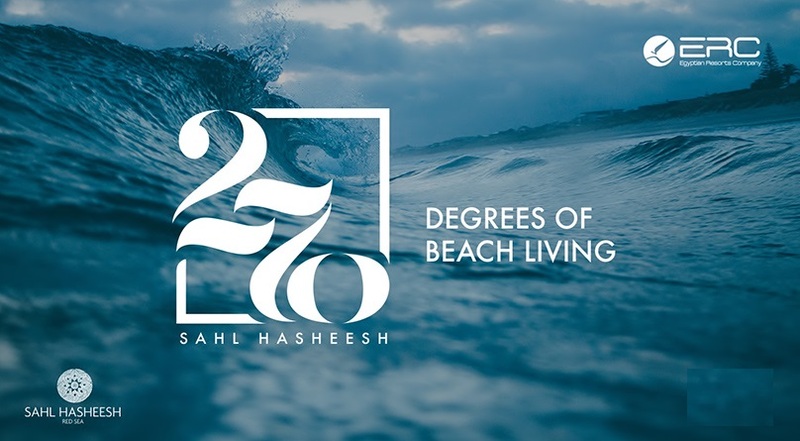 Sahl Hasheesh's signature beach parties with live DJs and gorgeous beaches bringing the Red Sea to life. Day or Night Sahl Hasheesh has an array of activities to choose from for all ages. There’s something for everyone in our luxury destination. If you’re coming with family or simply a couple wanting to enjoy some quiet time, you can choose from a variety of beautiful hotels or delicately furnished apartments. When you want a home away from home, Sahl Hasheesh has many places to choose from... Enjoy all the comfort our projects have to offer.